The Spring 2016 Edition of the GameJam was held 2016 March 3–5. The theme was "Afterlife". We had 36 participants on 11 teams. Here is a link to the Spring 2016 Edition Poster. Game development workshops were held for the afternoon of Saturday, February 27 in Euler 218. At 1:00pm, Ben Roller will hold a workshop for using GameMaker. At 2:30pm, David Nurkkala will hold a workshop for using Unity. 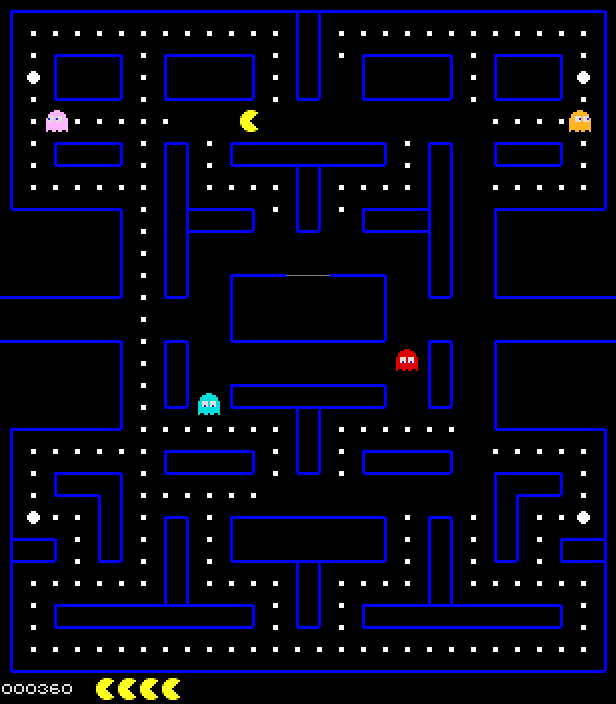 At 4:00pm, Dr. Jon Denning will create a Pacman clone using Python and PyGame. Click here to download a sample version for Windows and Linux. Summary : As a caterpillar you will eat leaves and avoid threats to build up enough reserves to cocoon. As a butterfly you will drink nectar and avoid threats to build up enough reserves to lay eggs. The generations which build up the most reserves are the strongest. Playing : Use your mouse to navigate. You have limited time to acquire enough reserves for the coming seasons. When threats arrive, you have to decide what actions to take. Each action offers protection relative to energy spent, so choose wisely. Installing : Unzip and play. Windows and Linux binaries + source code. •Shoot the hordes zombies coming for you. How long can you survive? •There are not edges - run forever! Installing : Unzip the attached file and run the corresponding executable (.exe for Windows and .app for OS X). Visit the GitHub page for the most recent version, as development will be continued. Summary : It's literally the end of the universe. Entropy has increased to a near-maximum, and the last vestige of mankind is hanging on. You're Spark, an inventor with a regretful past. Perhaps you'll change things to be the way they're meant to be. Playing : WASD or left thumbstick to move. You may not jump, but you can climb walls. Installing : Unpack and run the .exe inside. Summary : Upon waking up in an eerie graveyard, you find yourself with only a flashlight. This graveyard is full of buggy ghost(s), 16-bit artwork, and a huge place to explore. Playing : Navigate around the trees, gravestones, and mausoleums to find the safe area, which is closely guarded by an incredibly fast ghost.  Use the arrow keys to change direction and move. Don't forget to check your back! Installing : Unzip and run Ghosts.exe. threatening his afterlife home base. Are you a bad enough dude to hold them off and earn your well deserved rest?! Bulding a cannon requires 15 souls. Cannons can only be built on darkblue squares. Installing : If program fails to start try running the vcredist_x64.exe to install the visual studio 2013 redistributable files. Summary : You have been trapped in a fortress by the enemy, but you refuse to be taken alive. Kill yourself and become an angelic spirit. Ignore the call to the Afterlife and use your powers to fix your earthly problems. Playing : Arrow Keys to Move. Installing : Zip file contains Windows installer for the game, as well as the README for credits and additional playing instructions while you wait. Summary : Experience the life of Arch Angel, a young shepherd. Live the life of adventure. Battle great foes. Murderize innocent lambs. Installing : Unzip and run the EXE. Summary : A Mariachi guitar player fell into the Underworld on his way to a gig. He must now navigate the pits and confront the Lady of the Dead and her armies to make it back home in time for the concert. Summary : You wake up in a hospital unaware of how you got there. Shortly after, you wake up elsewhere--in a world with green clouds, deadly mist, and other perils. Is there life after death? What does the afterlife look like? If you die in the afterlife, do you stay dead? Summary : Take a tour of a hell based (very) loosely off Dante's, in a mission to kill Satan in a tank. Playing : run game, read messages. Make sure to buy upgrades. Installing : download and install. No viri, I promise. Summary : A fast-paced auto-scrolling platformer, based around the idea of trying to stay on the screen until you reach the goal. Playing : Use right and left arrows to move. Other directions are provided in the tutorial after you walk into the "to level 1" box. Also, feel free to read the README for more information. Installing : Simply unzip the .zip file and run the .exe inside. It definitely works on Windows. Summary : This is a unique take on a class 2-dimensional fighter style game. You are a human trying to earn your way to heaven, and the sorter is fed up with his boss. You are going to have to fight your way into heaven, or else it is to complete obliteration for you. Watch this credits video if you're lame and don't read the read me despite it being called a read me. Installing : Unzip the zip, run the exe. Set resolution to native resolution, most likely the highest resolution.